Enjoy Exclusive Complimentary Perks when booking your stay across WhataHotel! 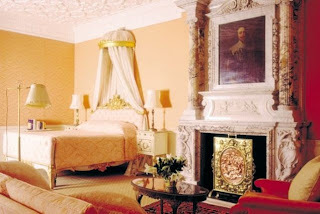 at an English historic hotel that has seen the likes of Churchill, Chaplin and Lennon. 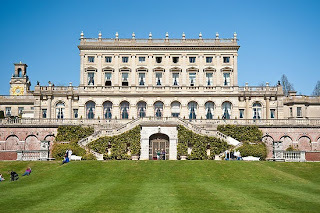 Cliveden was built in 1666 by the 2nd Duke of Buckingham as a true hunting lodge where he could entertain his friends as well as his mistress. Since then this gorgeous location has gone through changes, ownership and even a rather devastating fire, only to come out on the other side even more stunning than before. Walk through the doors of this magnificent English Manor and take a step back in time. 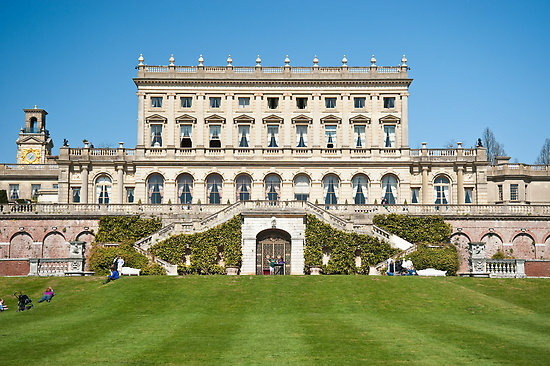 Cliveden is a unique location that has a rich and celebrated history. It seems that no one could resist an invitation to this illustrious estate and as mentioned above, the guest list is truly impressive. Nestled in the heart of the beautiful Berkshire countryside, visitors are welcomed with 376 acres of formal gardens and parks. As if that weren't enough, Cliveden also presents breathtaking panoramic views of the River Thames. And with such a lovely exterior, there is no doubt that the interior is just as marvelous. Exquisite Edwardian style, modern luxury and unwavering hospitality welcome you, as well as the amazing amenities. Guests of the Cliveden can enjoy fine dining at any of the first class hotel dining rooms, or order in room service for a more intimate meal. 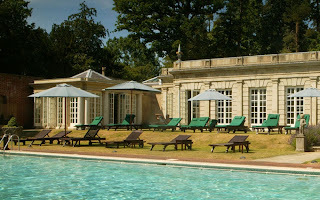 The Pavilion Spa is located inside the walled garden on the property and promises a calm and relaxing environment. Guests can choose from a long list of beauty and holistic treatments that are sure to please. Visitors can try out the fitness center or take a dip in either the heated outdoor pool or the climate controlled indoor pool. Golf lovers will enjoy the prestigious Lambourne Golf Club during their stay or, if golf isn't your cup of tea, learn to play polo at the Ascot Polo Club. Other activities include boat rides on the Thames, a picnic on the grounds, tennis, squash, horseback riding, archery, shooting, fishing and so much more. 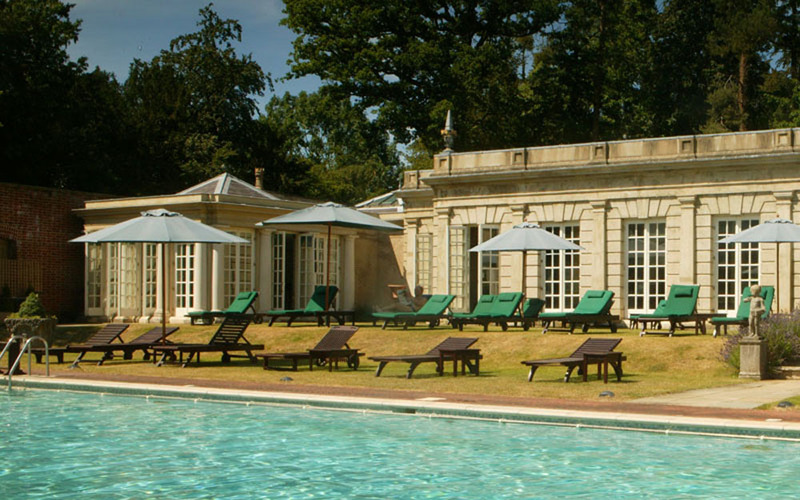 As a guest at Cliveden, you are able to select whether you wish to spend your day lounging in the sun or with your heart racing from excitement and adventure, either choice will prove divine. If you desire a break from the big city, this quaint country hotel awaits. 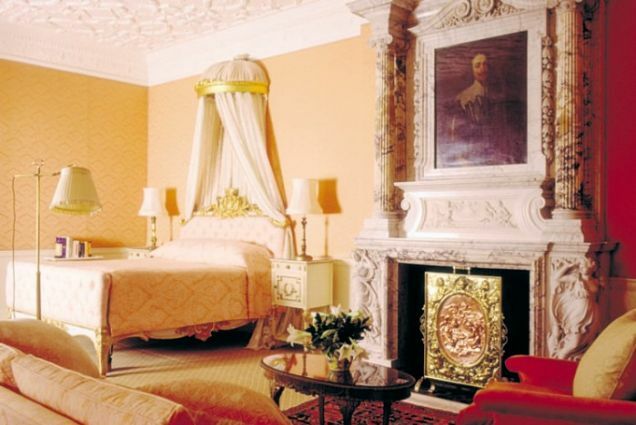 However with Cliveden only 45 minutes from London, the vibrant city life is also easily accessible, thus ensuring guests are able to enjoy the best of both worlds when staying here. When booking your travel plans with WhataHotel!, guests also receive Exclusive Complimentary Perks that are remarkable. These perks include available upgrades at time of booking, a full breakfast for two daily, a full afternoon tea for two per stay, a welcome half bottle of bubbly to celebrate your vacation and let's not forget the options of early check-in or late check-out. Let WhataHotel! help you plan for your stay at what might just be the ultimate in country homes, the Cliveden House, where luxury, sophistication and the finest things in life are found.